ColourPop knows to keep us on the edge of our seats, don't they? They kicked off the weekend with a flash sale, offering 20 percent off some of their bestselling shades. This isn't the first special they've done recently — far from it, in fact. 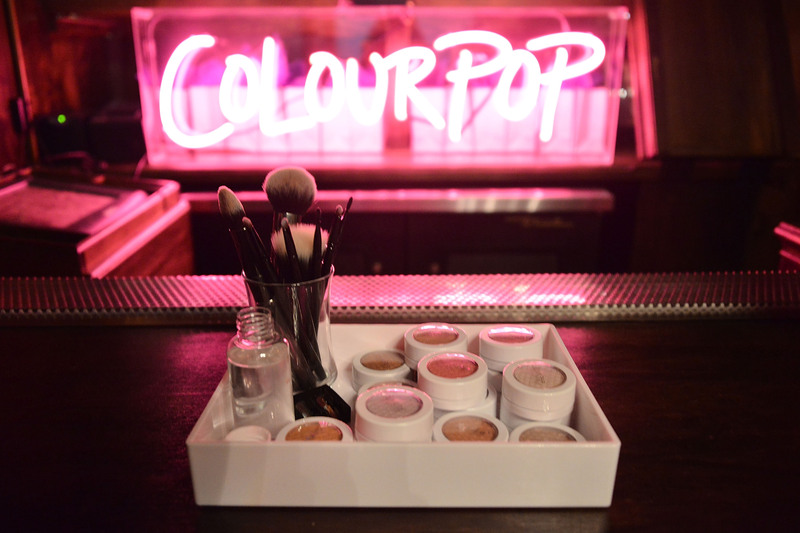 So, just how often does ColourPop have sales? Well, if this year is any indication, fairly frequently. At the end of October they offered a promotion on free highlighters, and just shy of two months ago, they had a great Labor Day promotion, offering different amounts of free lipstick depending on how much was spent (things kicked off with one free lipstick for $20 spent). Then, mere days before that at the end of August, there was their end-of-summer clearance sale, where they cleared shelves of retiring shades at a 20 percent discount to make way for their new fall colors. Oh, and earlier the same month? The brand held a flash sale to celebrate hitting three million followers on Instagram (a worthy goal in anyone's book). Oh, and let's not forget the free mini lip glosses they gave away to celebrate the Fourth of July — and the list goes on! So, what does that all mean for the future? Well, hopefully that we'll see just as many sales coming our way in 2017! We'll likely see more holiday-based sales (like Labor Day and the upcoming Black Friday/Cyber Monday), as well as season-ending promotions and social media milestone celebrations — and on top of all that the brand has also been known to offer free (or discounted) shipping out of the blue. Suffice it to say, there's a lot to look forward to — so, if you're a fan of the brand, make sure you're diligently following all of their social media outlets so you don't miss out on any of their sales! Some of them are blink-and-you'll-miss-it, so make sure to check back often — consider this your official PSA.